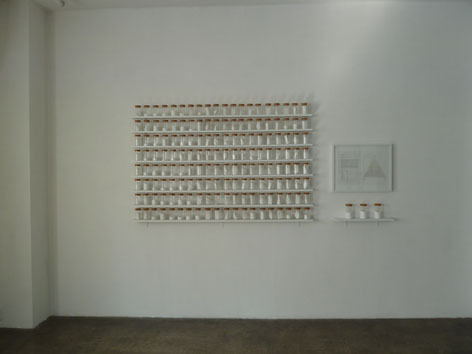 Gallery 360° is pleased to announce an exhibition SiO₂, Al₂O₃, CaO by Koji Shiraya. 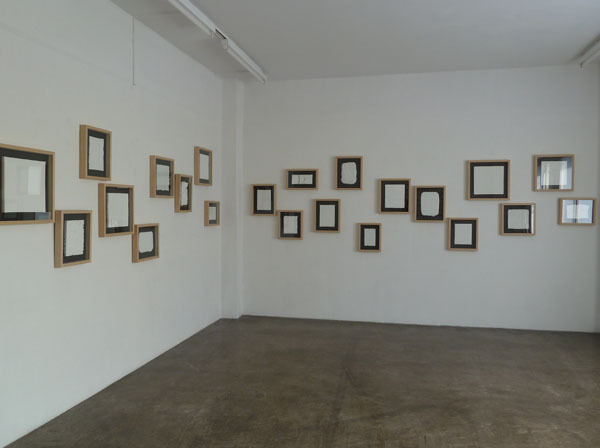 He had lived and worked in UK after graduated from Royal Collage of Art in 2010.This is his first exhibition in Japan. He has expressed the harmony and the contradiction of nature's beauty and man's use of it with chemical researching into the earth's crust. By using only three materials, Silica (SiO₂), Alumina (Al₂O₃ and Lime (CaO), he controls their reaction with water and a specific level of heat. These three materials account the great majority of the earth's crust, which reaches about 80% in total, and in combination, under controlled heat, they change in expression from solid to fluid. His intention is to offer a place of contemplation, bringing nature closer to us, and magnifying detail of its reality. 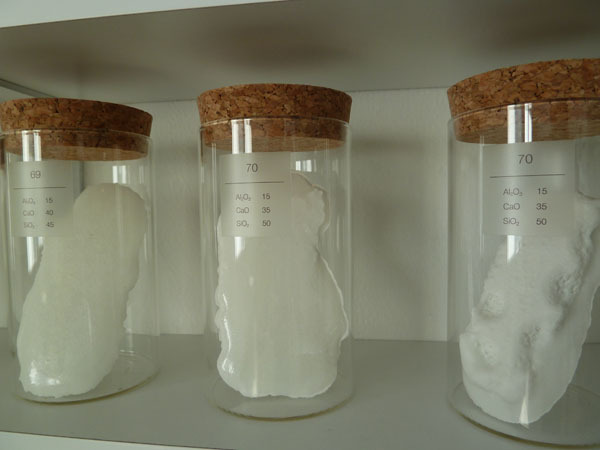 All of the samples in the jars are made up of the three materials; Silica (SiO₂), Alumina (Al₂O₃ ) and Lime (CaO), that are main components in the earth’s crust. Each piece was mixed in different rate of the three materials and was fired in 1280℃. 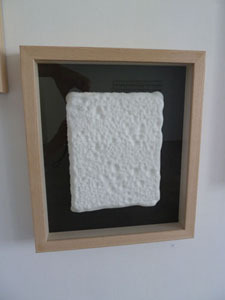 In this work, I collect up the samples of material changes as an epitome of the earth. Their various characteristics by the three fundamental materials are what happen on the earth in its long history, naturally and essentially. At the same time, it indicates that the rest of the components which account only 20% of the earth’s crust and organic matters in the earth make the world colorful. Born in 1980, lives and works in Himeji. He quitted his base of six years in London and moved to Japan in 2013. 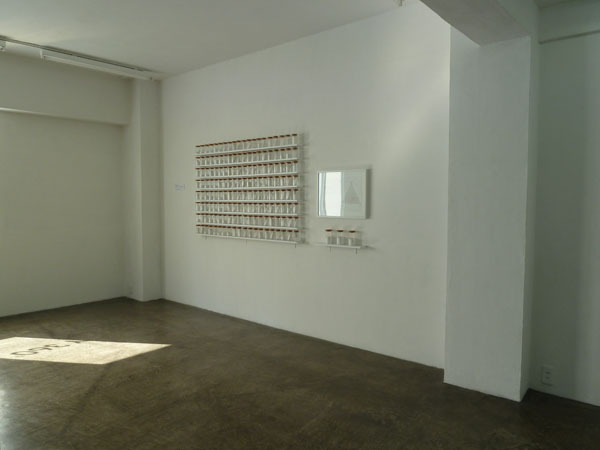 To tackle his main theme of the relationship between man and nature, his work is experimental and practical based on the science and the chemical reaction. He also achieves site specific project, like installation in churches and gardens.